It’s no secret that carers care about caring! After all, providing quality care is what being an aged care worker or disability care worker is all about. 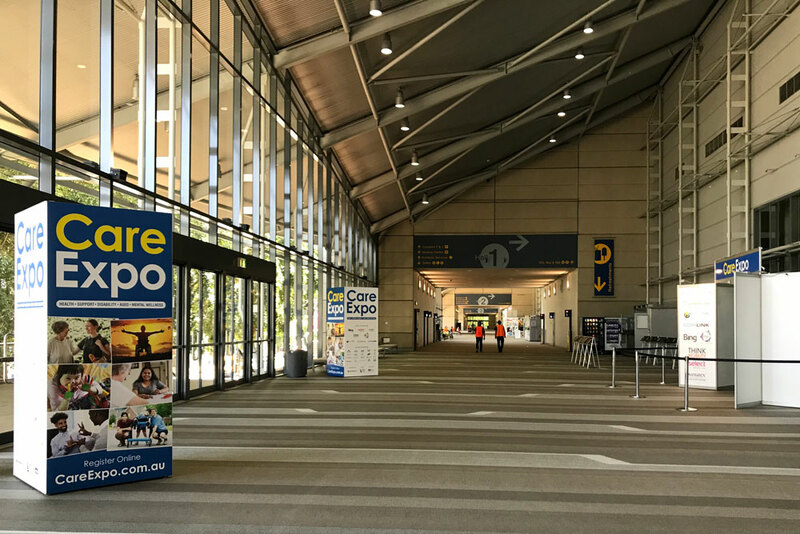 The Care Expo took place over September 14 and 15 in Brisbane and brought together a range of speakers, workshops and organisations, and covering quality care as the number one priority. If everyone attending wasn’t already passionate about the importance of providing quality care, they were raving about it when they left. Care Expo offered a line-up of presenters who were informative, engaging and inspiring. It’s so vital in the aged care industry to share, discuss and problem solve to continually improve the way we do things, and Care Expo made sure it happened. Great inspiration came from the incredible and unique journey of the 2018 Care Expo ambassador, Major Glenn Todhunter. In 1995 aeroplane pilot Glenn’s plane crashed during a training flight, leaving him trapped and subsequently on life support before waking to confront the fact that his legs had been amputated. Glenn shared his personal story of rebuilding his life and facing disability. Many other speakers engaged us with their presentations from start to finish, discussing topics like caring for carers and maintaining work/life balance, things you can do daily to improve health and wellbeing, robotics in aged care and treating clients as family. Our Royal College of Healthcare team was proud to be part of the Care Expo exhibition, surrounding by like-minded professionals who prioritise delivering quality care to those who need it most. It was exciting to see Royal College student, Lawrence Lim at the event! With a Certificate III in Individual Support which he completed with us in 2017, Lawrence is ready to upskill and has his sights on advancing his career to a management role. He’s now enrolling in the Advanced Diploma with us this year. It’s always fantastic to see students as they progress in their careers. 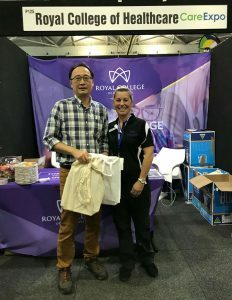 As a bit of fun for all the dedicated care professionals at Care Expo, we added a prize draw at our stand – and the winner of the Ultimate Gold Class Experience for two goes to Jodie Davis from Mater Health Services! Thanks to all who entered! 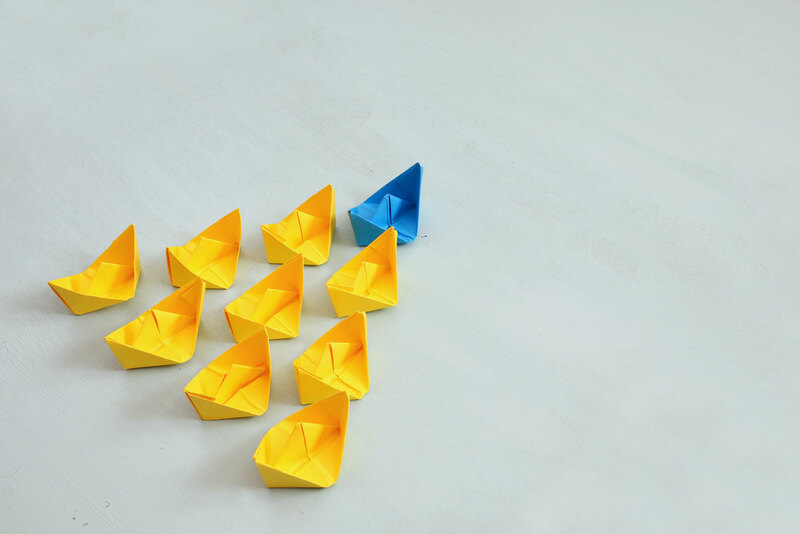 We strive to offer training that sets the standard for the aged care and disability care sector and supports care professionals in fulfilling their role and maximising their potential. If you have an interested in aged care and disability care, work in the industry and want to gain insight and inspiration, the Care Expo is a must attend. Learn more at CareExpo.com.au.